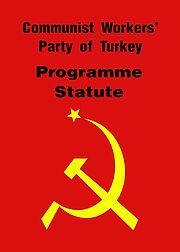 Communist Workers’ Party of Turkey (TKIP) is a vanguard revolutionary political party of the Turkish working class consisting of various nations. 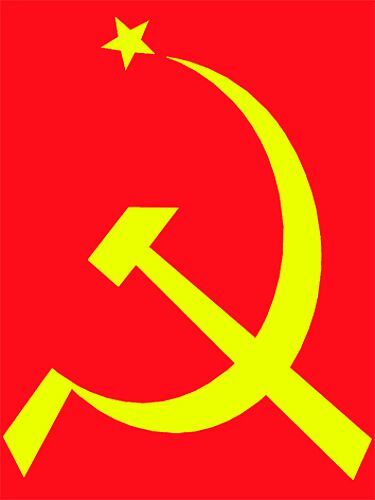 It regards Marxism Leninism and proletarian internationalism as its basic ground. It struggles for a classless world without exploitation. 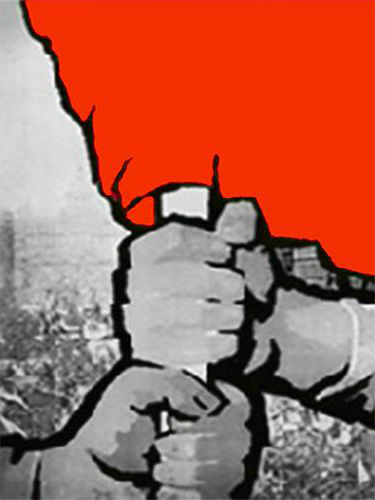 It is the voluntary and organized unity of militant communists dedicated to these aims and principles. The foundation of our party was realized at the Founding Congress, where all existing bodies of EKIM (October), our party construction organization, were broadly represented. Our Founding Congress proclaimed the foundation of TKIP after discussing and deciding on the basic theoretical approaches, programme, statute, tactics and organizational line of the party. So, the communists, who had raised the slogans “Everything for the party! Everything for the founding congress of the party!” in the second half of the last year, have kept their promise to workers, toilers and revolutionaries.